Shopping the easyfundraising way with Fabriah.com, could not be easier. Follow the instructions below, and create an account today to start supporting a cause or charity of your choice. 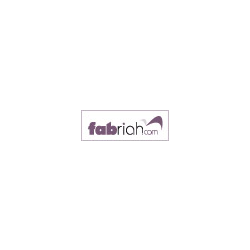 Fabriah.com is the online store for a group of Hair Salons in Jersey. They stock top professional and premium hair products.